We want to help grow your business, save tax, increase profits and improve cash flow. Our experienced team are always on hand to discuss any questions you have. We are more than happy to discuss fixed fees and telephone support. So, if you need any advice then just call us – we are here to help and support you. 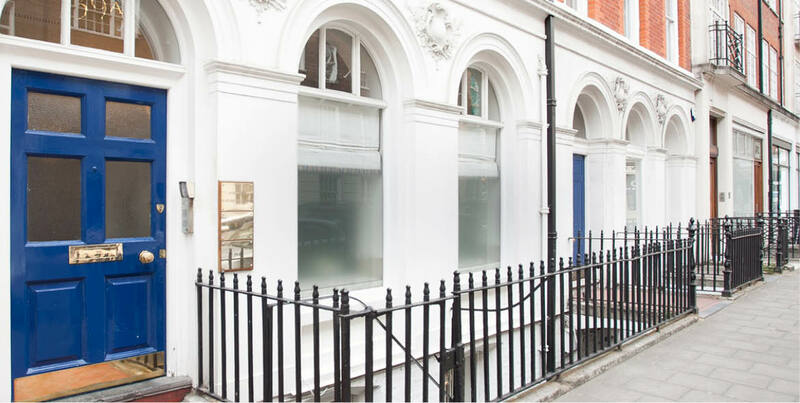 We are highly recommended by our clients so if you are looking for a London accountant that offers professional, friendly and expert advice then we would be delighted to meet you. We keep our clients up to date on the latest regulations and standards. Providing them with the right information they need so that they can focus on running their business. As tax specialists we aim to minimise your tax liabilities and advise you of the most current tax laws, reducing your risk of non compliance of tax legislation. Need a simple, cost-effective and “intelligent” way to manage your accounts? Our online accounting software is just that, allowing you to access your accounts anywhere, anytime. We can manage the running of your monthly payroll systems efficiently and smoothly through a dedicated payroll team with many years of experience. Starting a new business is an extremely exciting time for any entrepreneur, but it is also a challenging time. Many of our clients have been in this position and we have a team of highly qualified advisors on hand to support you at every stage of your growth with business and financial advice. To build a successful business you need a roadmap and long-term strategy. We will work with your team to identify your company goals and strategies to achieve them, including ways of growing your business, efficiently managing your cash flow and increasing your profits. With tax legislation both in the UK and in other jurisdictions becoming increasingly complex, our tax experts are on hand to answer any of your queries and reduce your risks of non-compliance. 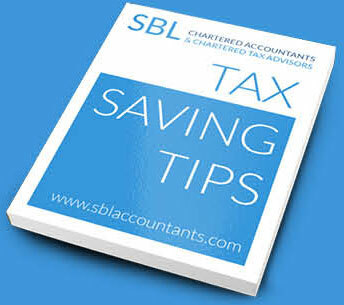 Personal Tax returns have to be submitted by specific dates each year, failing which, the HMRC will impose penalties. Our experienced team can manage this often stressful task for you, completing and submitting your personal tax statements on time.